January 22, 2017 By This post may contain affiliate links. 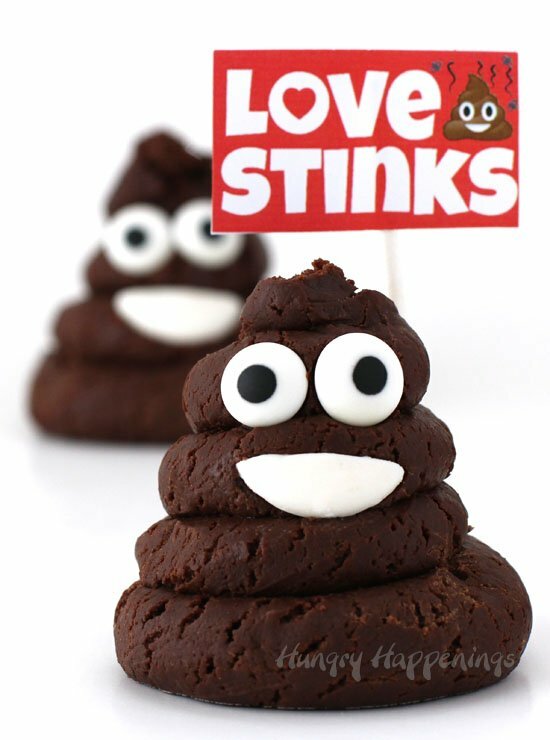 Poke some fun at Valentine’s Day by passing out Chocolate Caramel Fudge Smiling Poo Emoji to your friends who believe that love stinks. Watch the video tutorial to see how easy it is to turn a 2-ingredient recipe into one of the most popular emoji on the planet. When my nephew’s girlfriend suggested I turn the insanely popular poop emoji into a treat, I hesitated, thinking no one would want to eat something that reminded them of poo. Would you? The funny thing is that the poop emoji was actually originally conceived to be a chocolate ice cream emoji so in all fairness it was supposed to be a tasty treat anyway. Also I’ve seen other’s who have made poop emoji cupcakes, ice cream cake pops and meringue cookies. So I figured I’d come up with my own version of an edible smiling poo emoji. 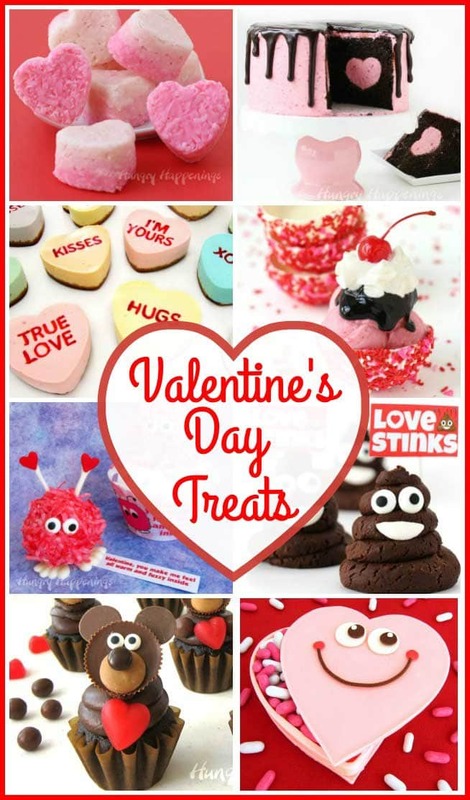 I wanted these Valentine’s Day treats to be super easy, incredibly tasty, and ultimately cute. Why turn chocolate caramel fudge into Emoji poo! I chose to use a 2-ingredient chocolate caramel fudge made using chocolate chips and a can of Dulce de Leche. If you aren’t familiar with Dulce de Leche, it is caramelized sweetened condensed milk that has the most amazing caramel flavor. Once mixed and melted with chocolate chips it makes a rich and creamy fudge. I chose just the right ratio of chocolate to caramel so that my piles of chocolate poop would have cracks and look somewhat real. Once I added the candy eyes and made a smile from a white Candy Melts wafer, they were transformed into silly looking Smiling Poo Emoji. They actually are darn cute. Being Valentine’s Day is coming up I thought it would be fun to add a “Love Stinks” sign to my emoji. They would be so much fun to serve at an anti-Valentine’s Day party or to your friends who may be fed up with the dating scene. These Chocolate Caramel Fudge Smiling Poo Emoji are definitely one of the grossest looking desserts I’ve ever made and the reaction to them has been priceless. As gross as they look though, they taste great! They look fun all on their own but they would also make really fun toppers for poop cupcakes or poop emoji cakes. 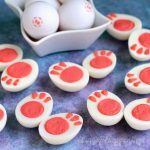 To make these oddly fun treats you’ll need some items you can find on Amazon (commission earned for sales). A rich and creamy chocolate caramel fudge is piped into swirls and decorated to look like the popular Smiling Poo Emoji. Line a pan with parchment paper, wax paper, or a silicone mat. Combine the chocolate chips and Dulce de Leche in a medium saucepan. Heat over low heat, stirring frequently until just small pieces of solid chocolate remain. Remove from heat and let sit for 3-4 minutes, then stir until melted and smooth. Cut off the tip and pipe out 10 big swirls of the fudge. Immediately press two candy eyes onto each swirl. Then cut the white candy wafers into smiles and press onto the fudge just below the eyes. Each of my Chocolate Caramel Fudge Smiling Poo Emoji were about 2 1/4 inches in diameter at the base and about 2 1/2 inches tall. If you make smaller swirls of fudge, you may need smaller candy eyes. If the fudge gets too hot it may get greasy. Make sure you only leave the fudge on the stove until about three quarters of the chocolate is melted. Then remove the pan from the heat and set it aside for a few minutes before stirring. The residual heat will melt the rest of the chocolate. Watch this video tutorial to see just how easy these Fudge Emoji are to make. So do you think you could eat a Chocolate Caramel Fudge Smiling Poo Emoji? Do you think your friends will find them hilarious enough to take a bite? 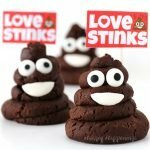 You’ll definitely want to add these fun “Love Stinks” signs to your Chocolate Caramel Fudge Poop Emoji so click here to print the Love Sinks signs. I’ve created a file with three different size printable signs for you.The largest of them works perfectly if you make 10 poop emoji. If you do make them, I’d love to see some pictures. Snap a shot and share it on Instagram using the hashtag #HungryHappenings. Be sure to tag HungryHappenings too. 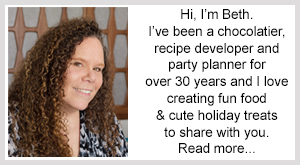 If you’d like your image to appear in my Readers’ Gallery, you can send the image to beth@hungryhappenings.com. Update: I added some Poop Emoji Popsicles to my list of emoji treats. If you love fudge you might also like these other fun fudge treats. Need help making fudge? Find answers to all your fudge making questions on the How To Make Easy Fudge FAQ page. LOL They are so stinking cute! 🙂 I have told so many friends that the poo emoji was originally to be a swirl of ice cream and I don’t think anyone believed me, so I’ll direct them to you! Are they soft? Or can you pick them up with your hands? They will dry firm like fudge but once you bite into them they will melt in your mouth. You can easily pick them up once they’ve dried a bit. 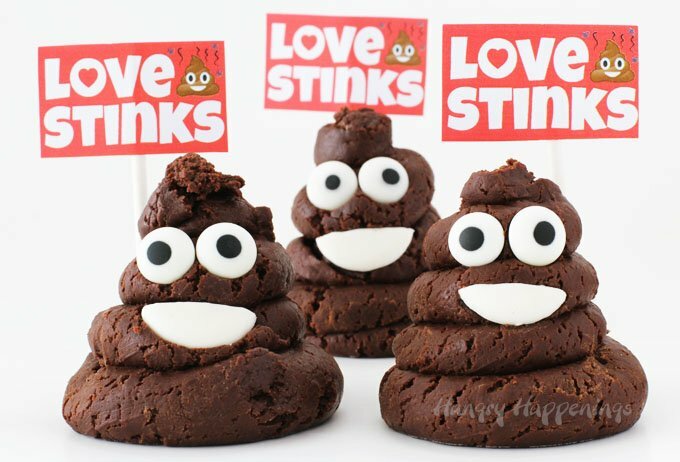 I think I will make them for our Super Bowl party with a little different sign “Patriots Stink 💩” … Sorry NE fans! Can you use milk chocolate chips instead of the semi sweet chips? Yes you can swap out milk chocolate chips, but being milk chocolate is softer than semi-sweet chocolate you will need to use 20 ounces of the chips instead of the 16 ounces. Your emoji will be lighter in color but that will work great for these poo emoji. It won’t let me post a picture but I used the milk chocolate and they turned out great! Thanks so much! You can send the picture to me at beth@hungryhappenings.com or you can share it on my Hungry Happenings facebook page. I’m glad to hear they turned out great using milk chocolate! You can just let them sit out at room temperature and they will dry. 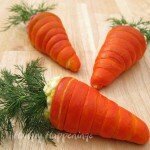 If you are in a hurry you can refrigerate them so that they firm up more quickly. They can be stored at room temperature for up to a few weeks. Can I just use caramel instead of a can of Dulce de Leche? The dulce de leche is quite thick and works well but a caramel sauce could work out too. You might just have to adjust the quantities. If you use melted caramels you probably will need less chocolate. If you use caramel sauce you’ll probably need a bit more chocolate. The caramel I have is from a candy and nut house. It is a big block of caramel used for baking. I am going to try it, thank you! It’s probably Peter’s Caramel which is rather thick. It has a wonderful flavor and I know you’ll like it. Let me know how it turns out. These are fantastic. I’m currently living in Indonesia & they don’t have Dulce de Leche. They only have condensed milk. Can that be used instead? You can simply make the fudge using the sweetened condensed milk but the fudge will just taste like chocolate. If you really want the caramel flavor then you can cook the sweetened condensed milk until it’s caramelized. Some people will do that in the can, but I prefer to just pour the sweetened condensed milk into a saucepan, heat it over medium heat, stirring often, until it turns deep caramel brown. This can take quite a while, but it is worth the effort. It tastes amazing! Do you need to bake them at all? You cook the fudge on the stove top but do not bake them at all. Do you bake them at all?? No you don’t bake these. They are just chocolate fudge. I made these for my kids and took the rest to work. A big hit all around! Everyone at work couldn’t stop talking about them, so funny! That’s great to hear. I’m so glad everyone enjoyed their funny treats. I made these with my 10yo son because he thought they were hilarious to give out as valentines. He made them himself! They are so easy. Thanks so much. I’m trying to figure out how to package them for the kids. How firm will they get? Any suggestions? I’m so glad you and your son made these cute emoji treats. The fudge will firm up and the exterior will dry so that you can package them in clear cellophane bags or sandwich bags. 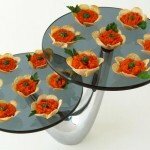 You could also place them in small clear plastic cups and cover them with plastic wrap. 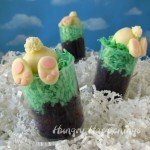 I hope all of his friends enjoy their funny treats. Happy Valentine’s Day! 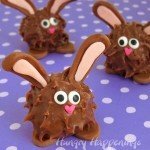 They are adorable and my daughter would like to make them for her valentines. We love them!!! Making them now and the fudge is really thick but greasy. I’m guessing I heated it too much. Is there a way to fix that? Should I add more chocolate chips? Sorry I didn’t read this earlier. Yes, the chocolate got too hot. You can fix greasy fudge, by letting it rest for 10 minutes, then pouring it out onto a cool surface like marble, granite, or even a metal cookie sheet, then kneading it using a plastic bench scraper or spatula, until all the grease works it’s way back into the fudge. At that point your fudge will be smooth. If you let your greasy fudge sit overnight you might have solid pieces of fat in the fudge. You can heat the fudge in the microwave on the defrost setting just long enough to melt the fat then do what I said above to knead the fat back into the fudge. How do you store these? I need these for my daughter’s birthday party tomorrow and am wondering if they should be left out overnight or be made early before the party? You can let them just sit out. The exterior of the fudge will dry out a bit which is fine. 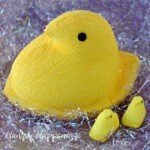 You can also put them in a zip top bag or an airtight container to keep them softer. They will stay fresh for at least 2 weeks at room temperature. 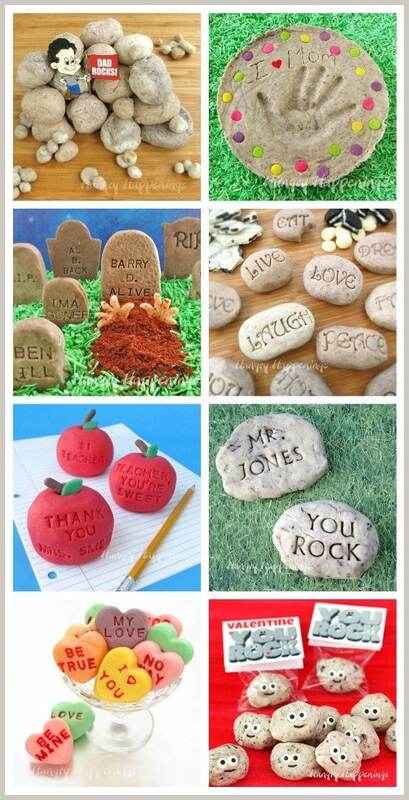 I’m hoping to make these for my 10yo son’s class. I’m concerned the fudge will be too hard to bite into for him and some of his classmates since they have braces. Is there a way to make the fudge just a bit softer? Hi Angel, these will actually have the texture of fudge so they’d be fine for kids with braces. Dulce de Leche is really creamy and only slightly sticky but when blended with chocolate the fudge becomes soft and creamy. I hope the kids like their fun treat!